The show will be broadcast on Channel 5 (KFVE) on Sunday, April 15th, at 6 pm. 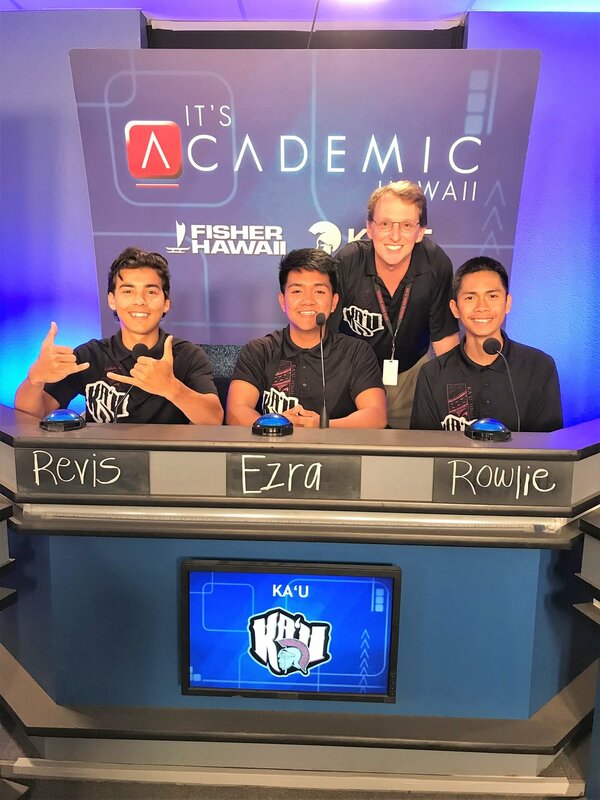 The students did very well representing Ka'u HS. Tune in to find out how they did!